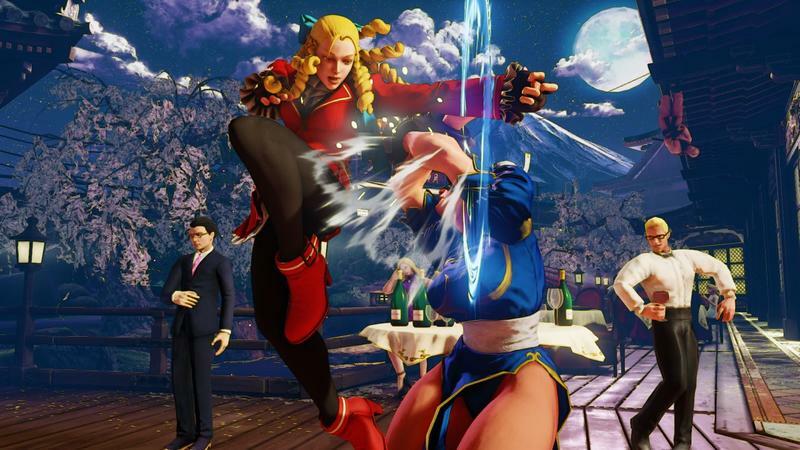 Aside from the launch complications, the largest complaint many hold against Street Fighter V is the lack of offline content. 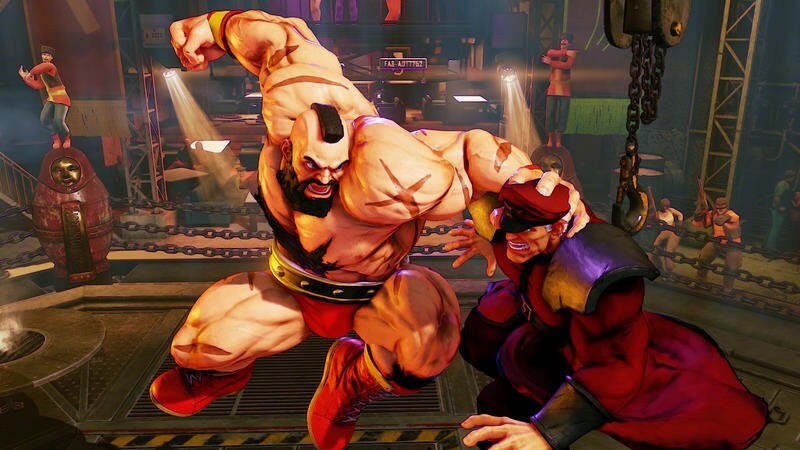 Capcom designed the game as a purely online experience with only a minuscule offline story mode to give players the chance to traditionally play against the CPU. 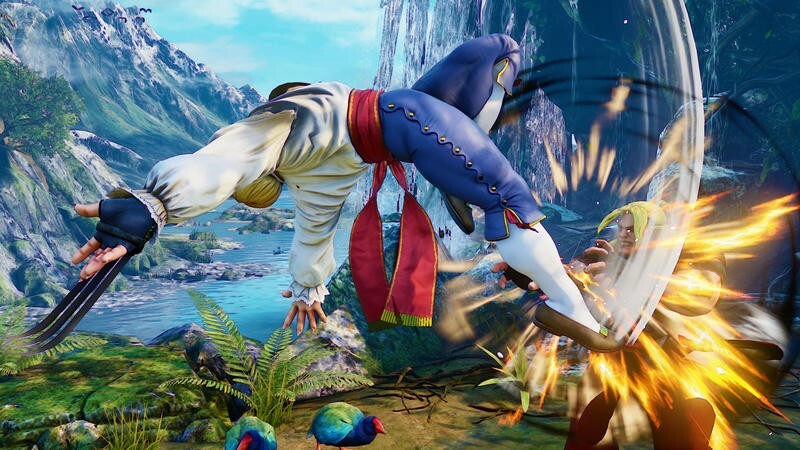 A much deeper story mode has been promised to be delivered later in the summer, but Capcom has said nothing about a traditional Arcade Mode. 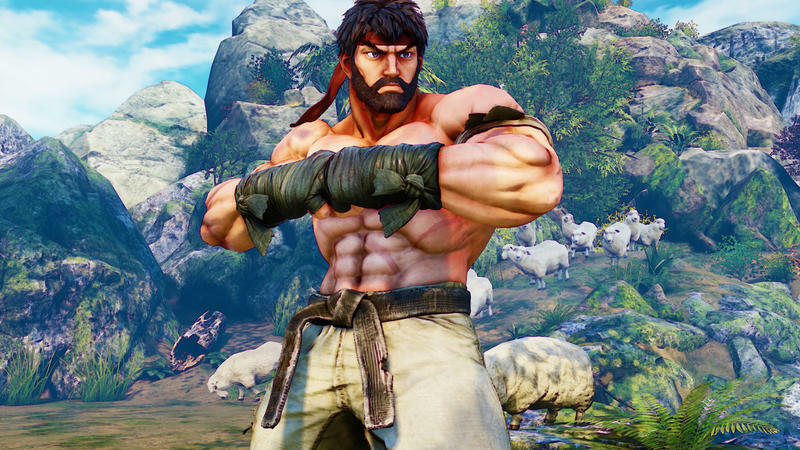 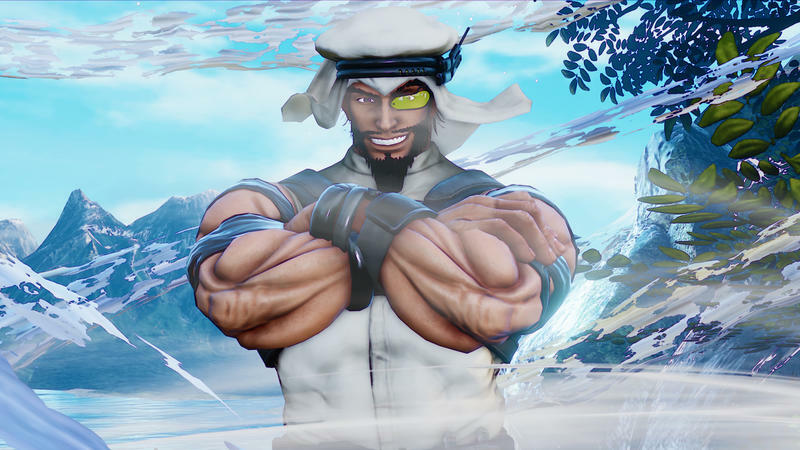 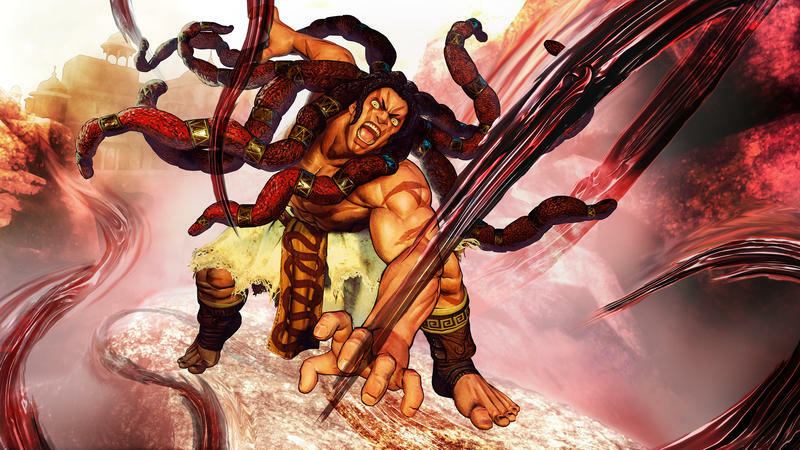 Street Fighter V currently has no way to punch through a traditional eight, twelve, sixteen match set with a towering final villain waiting at the end. 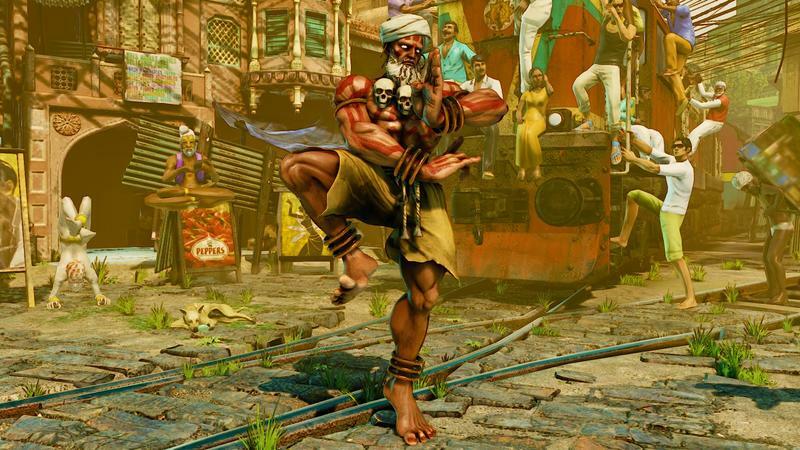 Players can’t even play a normal three rounds against the computer. 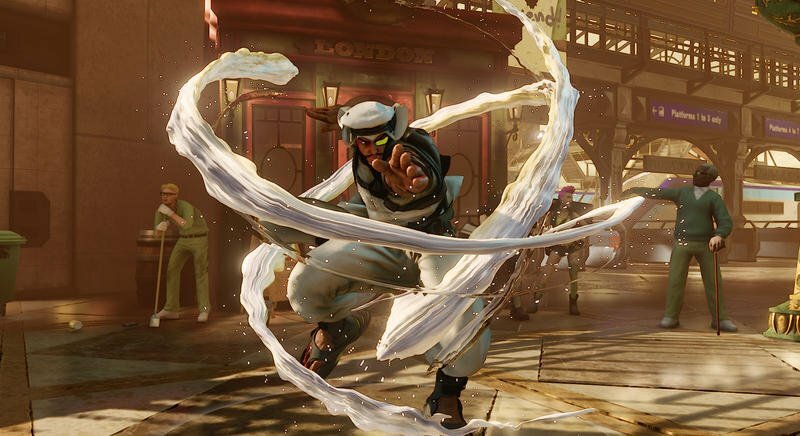 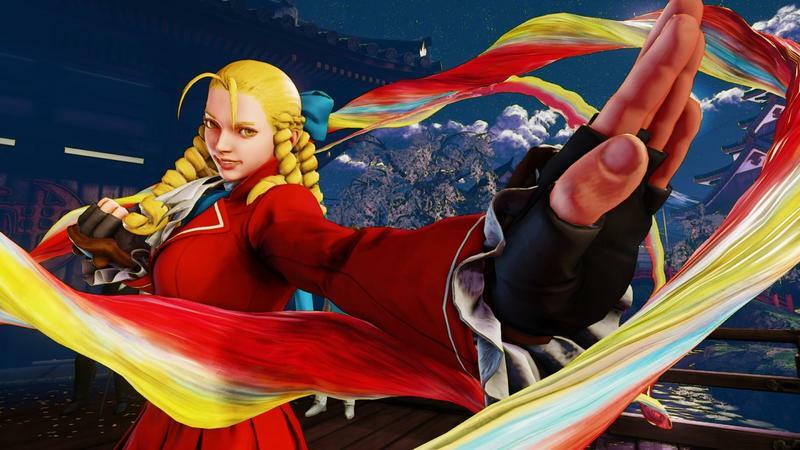 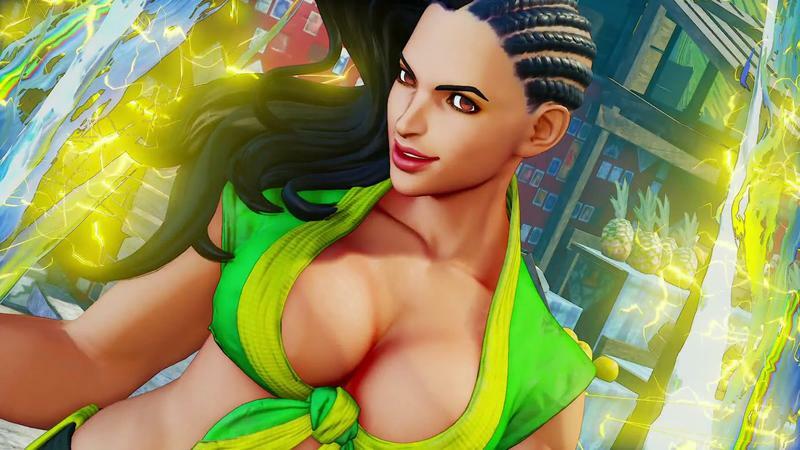 Street Fighter V is available now for the PlayStation 4 and PC.